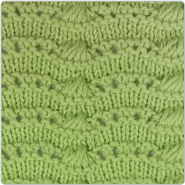 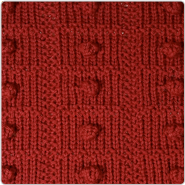 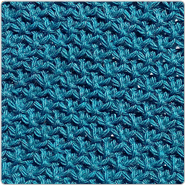 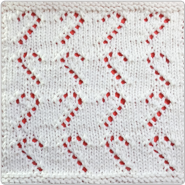 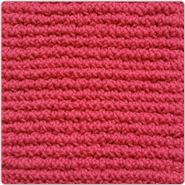 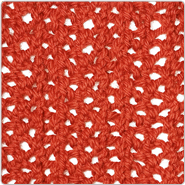 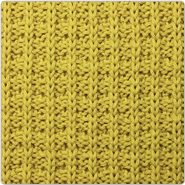 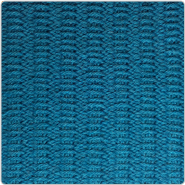 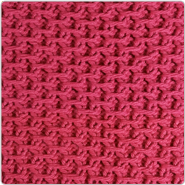 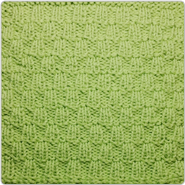 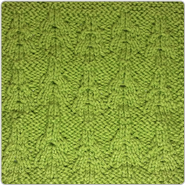 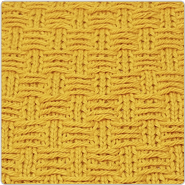 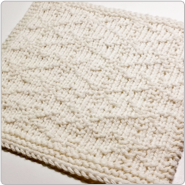 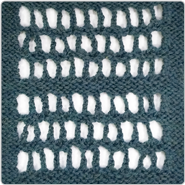 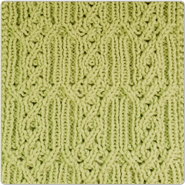 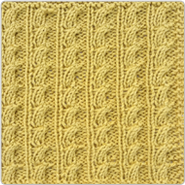 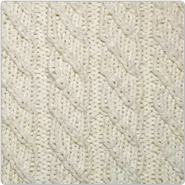 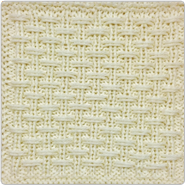 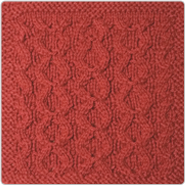 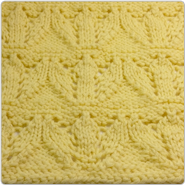 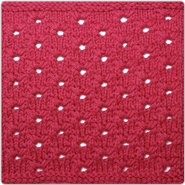 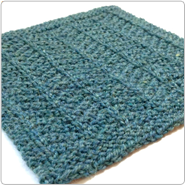 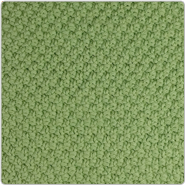 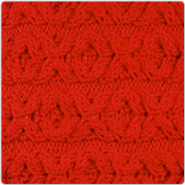 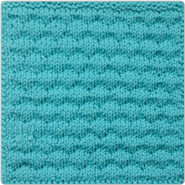 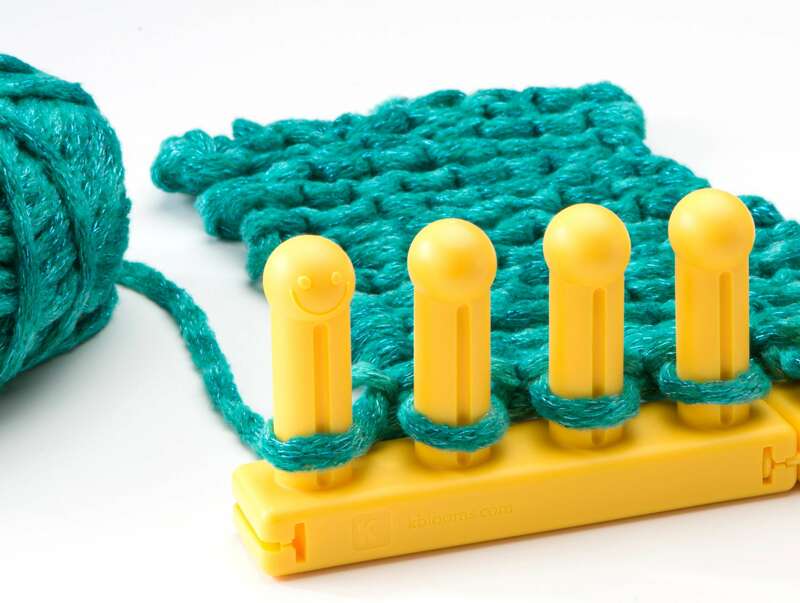 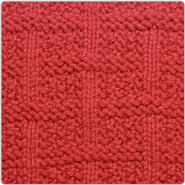 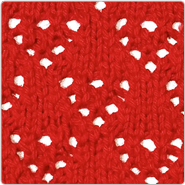 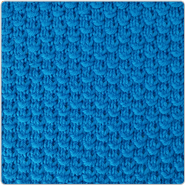 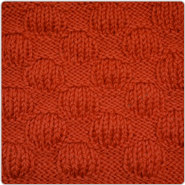 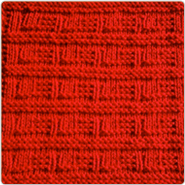 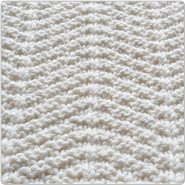 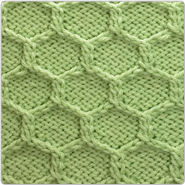 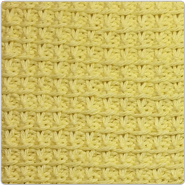 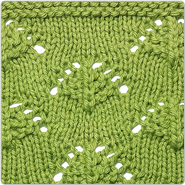 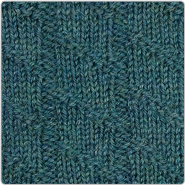 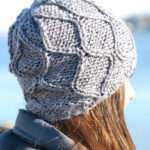 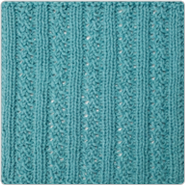 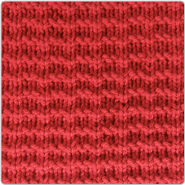 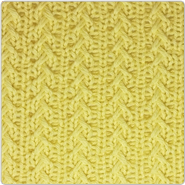 Every month, KB Looms features a new stitch pattern that can be created on a knitting loom. 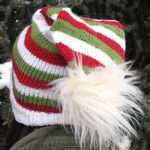 Please follow this link: Stitchology to find all the articles in this subject. 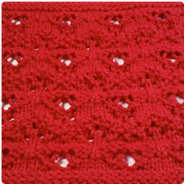 Come back and visit the blog the first Monday of every month to learn a new stitch.